The ten best films I have seen thus far in 2014. My official list will be posted the day of the Oscars, once I have had a chance to catch up with everything I am yet to see. 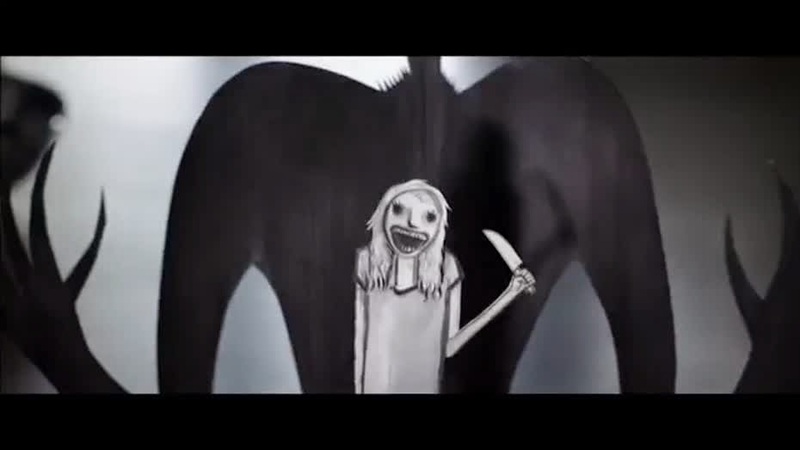 As solely a horror film, The Babadook is fantastic. Chilling, dark, and amazingly crafted, this is a movie that I would revisit every October when the crisp air outside feels ripe for a scare, but that alone doesn't put it in my top ten of the year thus far. No, what elevates this work is the fact that it is so much more than a seasonal thrill. The story of a grieving mother and son and the symbolic depth of what we see being a representation of their pain, The Babadook is far more than a scary creature in a children's book, and the work of first time director Jennifer Kent knocked my socks off. Gloomy and atmospheric, the directorial debut of Dan Gilroy is an eerie and incredibly entertaining work featuring an Oscar worthy performance from Jake Gyllenhaal playing quite possibly the best character of the year, Lou Bloom. This film has everything, giving me chills down my spine yet also making me laugh out loud on multiple occasions. 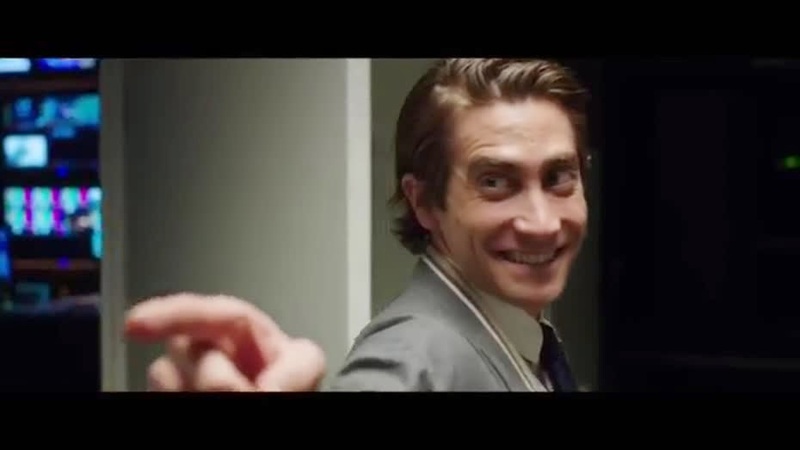 A smart, stylish and totally unique movie. I have never been the type of guy who gets a kick out of strictly action films. Entertaining at times, sure, but typically very shallow and lacking any real depth any memorable impression on me in the long run. Suddenly along came The Raid, a movie that is pretty much only balls to the walls action with absolutely no substance to grab onto...yet I completely, utterly loved it. 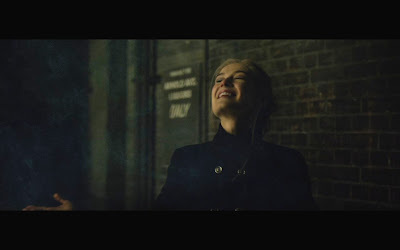 Well, this year we got to witness the sequel and it was far more story oriented, much more ambitious and the result was a brilliant crime epic. The incredibly choreographed action is still there, but it's a part of a much richer experience overall. Without a doubt the surprise of the year for me, The LEGO Movie is a hilarious, touching, clever blast of fun, a film I would have never expected would be in my top ten of the year come time to start putting out a list. It had me solely as a comedy but then that third act happened and, well, wow. Pretty brilliant stuff, especially with a revisit when you know the end and can admire everything that lead up to it. I have been a fan of Wes Anderson for quite some time, but in 2014 he finally put together a complete, perfectly realized feature for the first time in his already fantastic career. 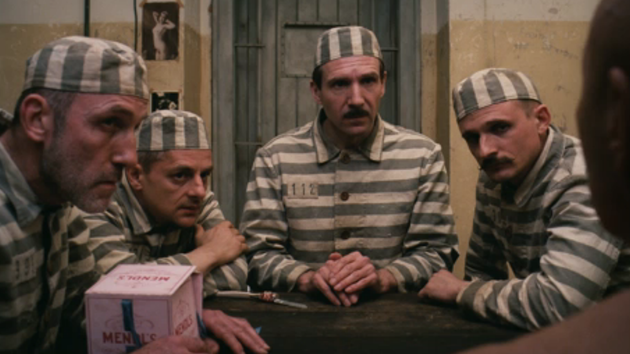 Every frame was so focused with so much attention to detail, and the amazing cast wonderfully handled his typically brilliant screenplay with ease. I was one of the few I know of that felt that the first How to Train Your Dragon film was the best animated feature of 2010, which doesn't seem like that bold of a statement if it weren't the same year that Toy Story 3 was released. Well, as of right now its sequel sits atop my animated list of 2014, with only the most recent work from Studio Ghibli potentially standing in its way. A great sequel that matured much like the characters it depicts and I love the risks taken with the storytelling of a film deemed for kids. The plan all along was for a trilogy, and I cannot wait to see how they conclude the story of Hiccup and Toothless. I listed Captain America: The Winter Soldier during the first part of my list of 20 films, and I mentioned the down year for Marvel in 2013 in terms of quality. 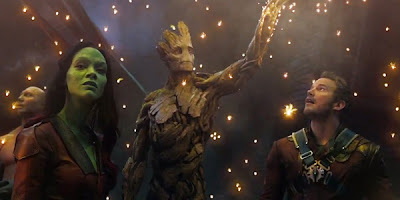 I had no idea that something even better would come along from that same cinematic universe in 2014, but that is just what happened when Guardians of the Galaxy was released. A perfect balance of fun, heart, fantasy, adventure, and an imaginative use of an unexpected musical score, I expected to enjoy this film based on the trailers but I had no idea just how much I would love it. I am always willing to forgive some flaws if they occur during a work that is incredibly ambitious, and that is exactly why I ranked Interstellar this high despite it not exactly being a perfect film. To some the length of this movie seems daunting, but I actually wish it would have been longer. I would have loved to experience more on Earth before the long journey begins, to have these characters further fleshed out, but unfortunately the first act did end up feeling rushed. However, the overall scope of the film and the nature of the science fiction storytelling absolutely dazzled me, and the eerie, old school musical score used during tense moments in space hit notes inside me so profoundly, I know I will admire it for years to come. David Fincher does it for me again, as the modern king of thrillers delivered another outstanding gem in 2014, an adaptation of the hit novel of the same name. Dark, disturbing, and yet devilishly funny and entertaining, with a great lead performance from Ben Affleck and an even better turn from Rosamund Pike as his wife Amy, everything I admire about the work of Fincher is on display here and despite knowing the entire story in advance, I was riveted from start to finish. At the end of my review of Gone Girl, I mentioned that it may be the new champion of 2014. This was nearly true, but it proved to be just a bit hyperbolic after I reevaluated the true genius of the work of Richard Linklater, his masterpiece Boyhood. An incredible film that hit me from multiple angles, both as a thirty year old who still recalls what it was like to grow up and struggle with adolescence and also a thirty year old who is raising a seven year old in this world. I love to see her progress and grow each day, but time seems to be moving far too fast for my liking. 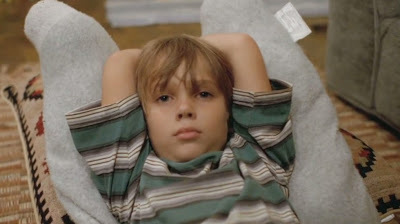 The fluidity of this film, the way twelve years moves by with grace and ease over a span of less than three hours, and the brilliant simplicity of the editing which never needed to be flashy but demanded precision to pull off the project, everything about the craftsmanship of Boyhood is sublime. 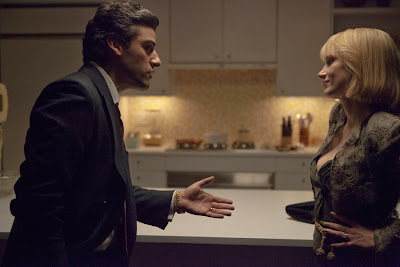 Without a doubt, my favorite film of 2014. Still so much to see from now until February 22nd, the day of the Academy Awards which will also be the day I post my official list of favorites from 2014. Make sure to check out how things change from now until then, and if you get a chance, watch some of my picks from the year thus far. Hopefully you love them just as much as I do. Sensational top 10 list - love it!! Gone Girl I enjoyed but it never "did it" for me - the rest though are all brilliant - nice work on your lists Scott!! Thanks Salty! I appreciate it as always!